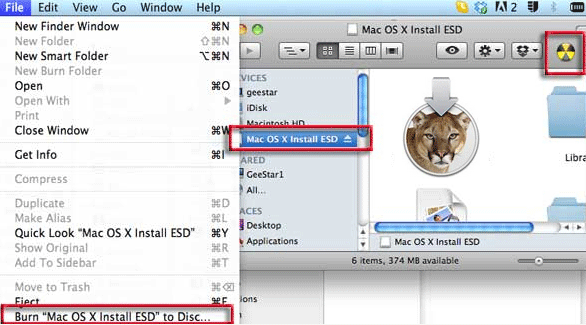 Make a bootable image copy of OSX 10.8 Mountain Lion after downloading the App from the store but before installing on your drive. Copy the image to a local drive or make a bootable external disk or DVD. After downloading the Mountain Lion.App from the store aka “Install Mac OS X Mountain Lion”, find it in the /Applications directory, control click it to bring up a contextual menu and select “Show Package Contents” from the menu. This brings up a Contents folder, from here navigate to Contents/Shared Support/InstallESD.dmg, and thats the disk image to burn, it contains all the goodies. Double click it, you can skip the verifying process, then the disk image mounts as a volume in the sidebar. Select the mounted volume in the sidebar then either click on the burn icon if you have it set up or choose the option from the File menu, pop in a blank DVD and thats a job done. 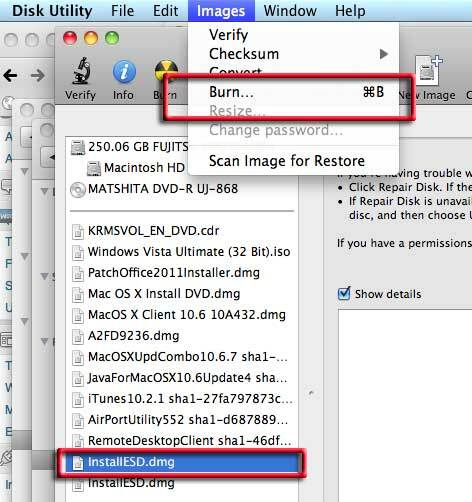 You can also use /Utilities/Disk Utility to do the same thing, just launch Disk Utility, highlight the InstallESD.dmg and burn. 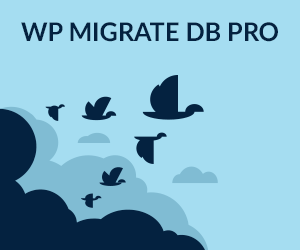 To keep a separate image of the dmg, option drag a copy to your desktop, this will make a copy of the InstallESD.dmg leaving the original Lion app intact. 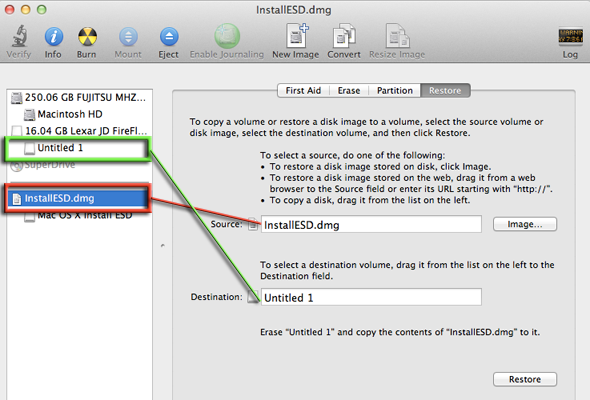 To make a bootable image to a drive instead of a disk, you need to do a restore in Disk Utility, select the InstallESD.dmg as the source and the disk volume as the destination. Enusure that the destination volume is correctly formatted as HFS+ Extended Journaled. Click “Restore”. If you haven’t got the Mountain Lion App to start with and can’t re-download it from the App store, you can still make a partial boot drive from the hidden Recovery Partition, check it out.